Throwback Jerry Springer Season 1 Episode 5. 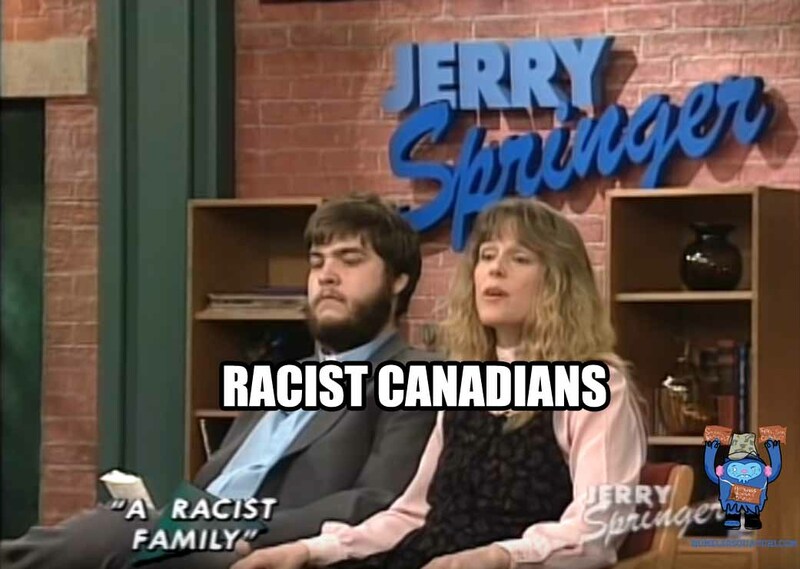 What happened to Charles and Leanne after appearing on Jerry Springer? 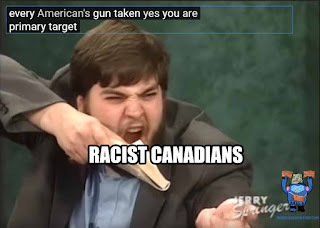 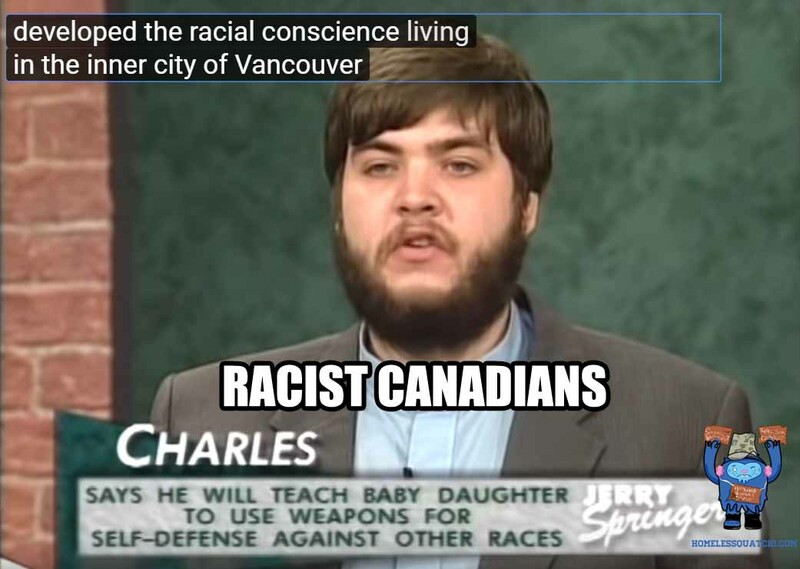 Charles and Leanne, a Canadian couple (from Vancouver) appear on the show "A Racist Family." 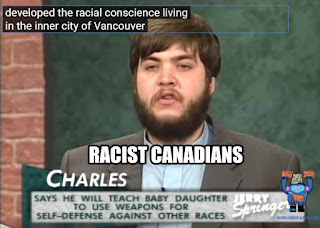 Charles goes on to say he "developed a racial conscience living in the inner city of Vancouver." 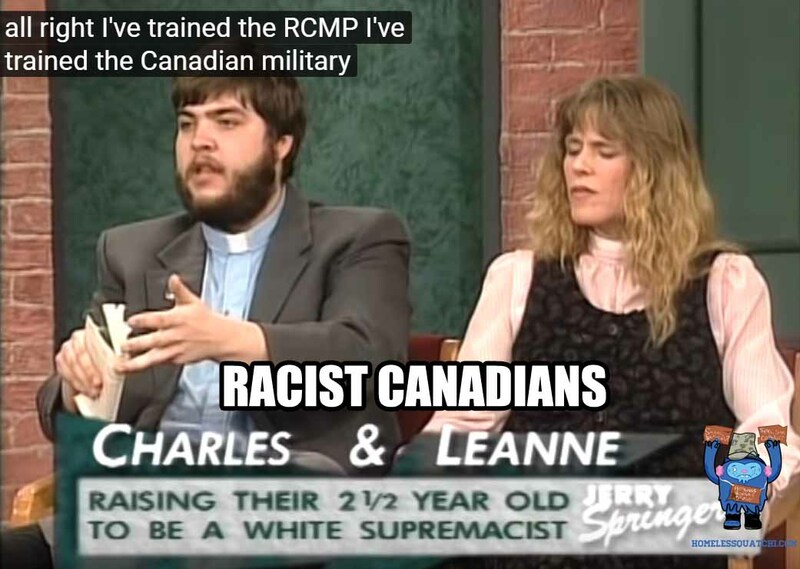 He also said that "he trained the RCMP, and Canadian military."